An electric guitar lesson on how to play the guitar solos to "Black Magic Women" by Santana from their 1970 album "Abraxas." Arguably Carlos Santana's most memorable and biggest song. 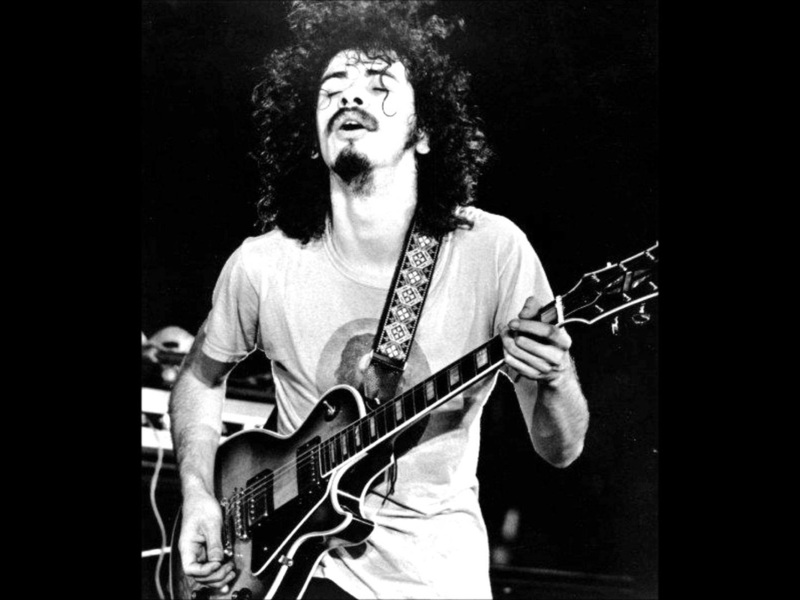 The song was written by Fleetwood Mac's Peter Green but Carlos put it on the map when he had a huge hit with it in 1970. It goes into a song called Gypsy Queen which was written by Gábor Szabó, a jazz guiarist out of Budapest. In this video I break down both the intro and middle solos. This is a fantastic tune to work on bending , vibrato and playing with feel.